If you are planning on doing a lot of burnouts, drifting or racing, this is the sort of stuff you need! 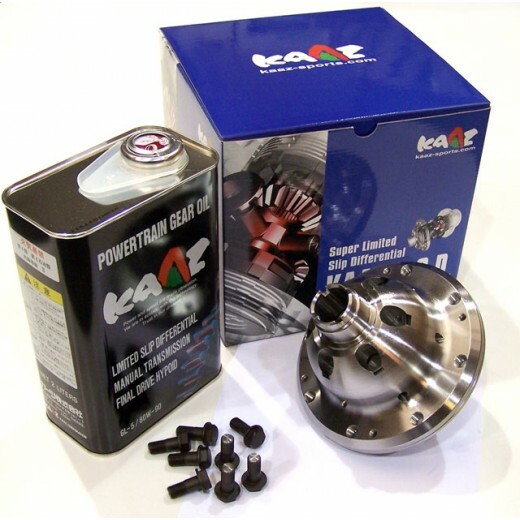 The reliable and highly competitive KAAZ differential has proven it's worthiness in professional racing vehicles all over the world. Don't settle for anything less than the industry leading KAAZ Limited Slip Differential. GEAR OIL Not Included in some applications!